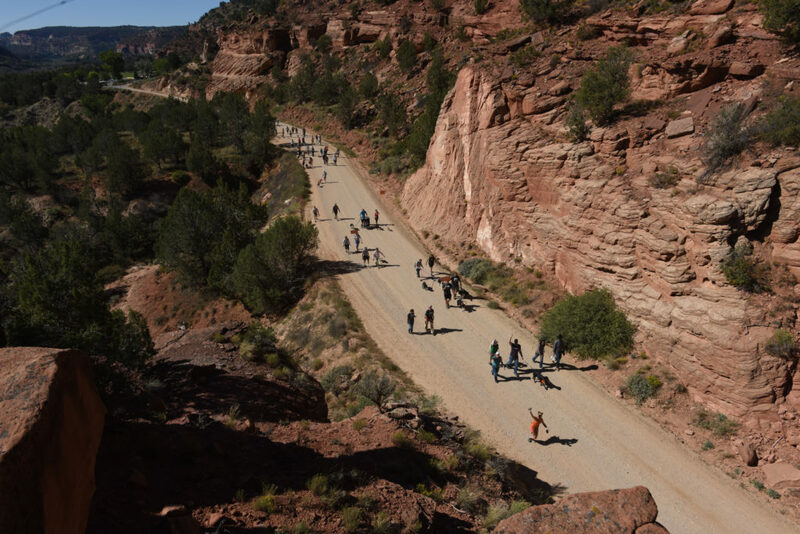 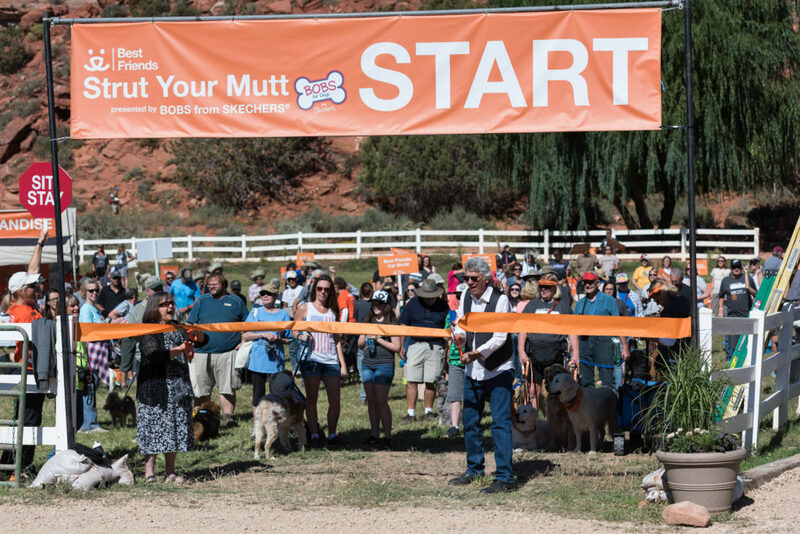 KANAB — Best Friends Animal Society’s Strut Your Mutt Kanab saw nearly 275 people and 175 dogs raise just over $43,000 through the annual event to benefit local animal rescues and shelters. 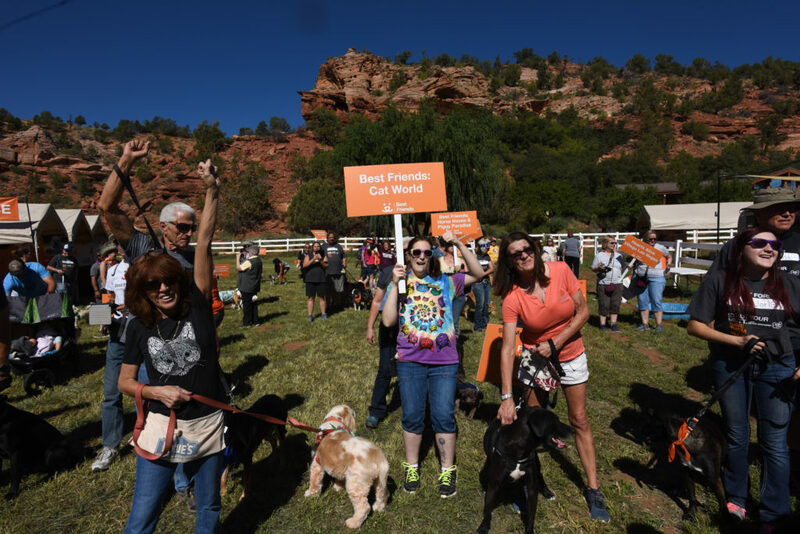 Best Friends’ top Network Partner, Page Animal Adoption Agency, raised nearly $2,000 to directly help fund their lifesaving programs in the community. 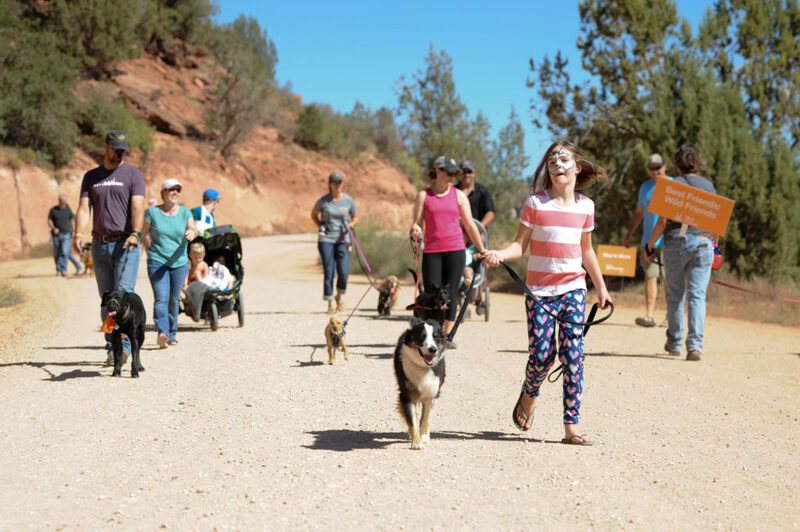 The Iron County Sheriff’s Animal Shelter in Cedar City also participated. 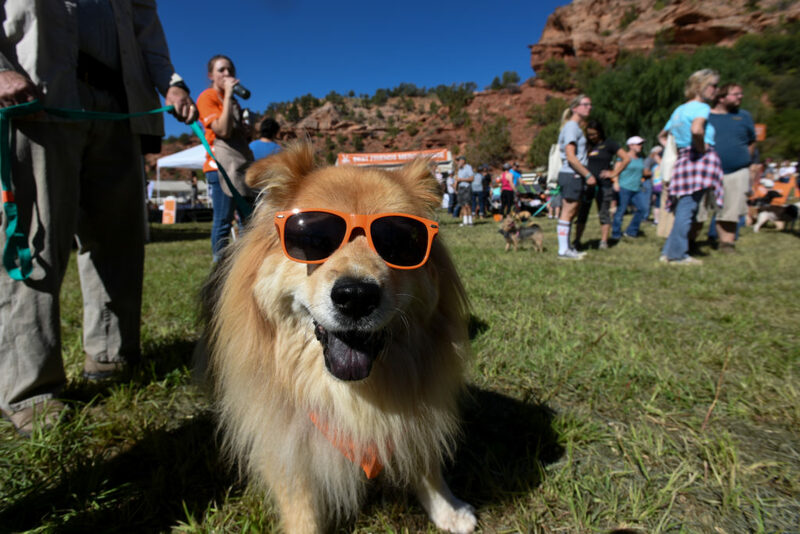 Donations will be accepted online for your favorite participating rescue or shelter through Monday, October 31. 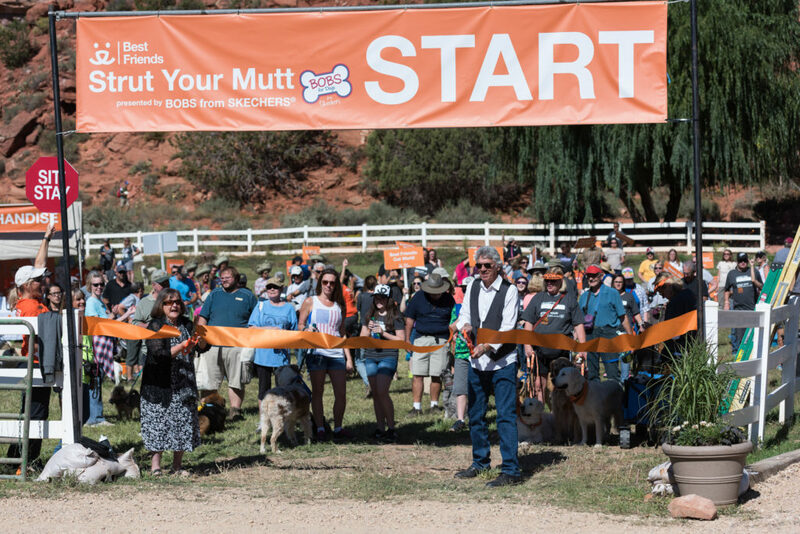 Strut Your Mutt events were initiated by Best Friends in Salt Lake City in 1996, and are now held in 14 communities nationwide.The online fundraising event brings together rescue groups, shelters and individuals to celebrate the collective effort of saving the lives of shelter pets. 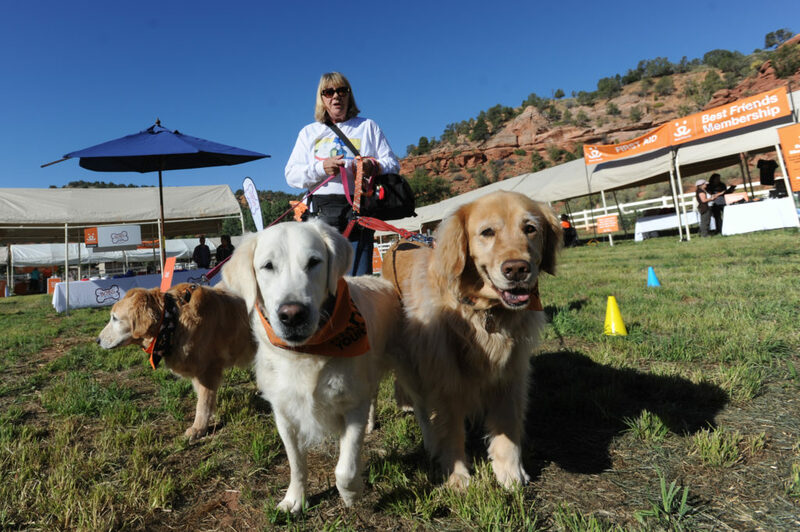 Best Friends Strut Your Mutt Salt Lake City will be held Saturday, Oct. 22 at Liberty Park.